Hurray! A new reading program you say? When can I sign-up up you ask? 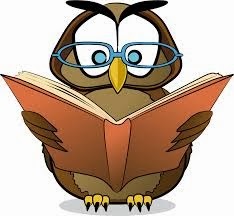 Beginning, Monday, January 6th, all children from birth through Grade 5 will be able to participate in the winter reading program entitled "Soar With Books!" Earn incentive prizes by logging in the minutes you read or listen to books. Every time you visit the library to check in your minutes, you earn a chance to win the Grand Prize. The final day of the program is Friday, February 28th.